This rich, smooth-flowing and delightfully fragrant cream offers nourishment and protection for even the driest hands. Its formula produces instant softness and it contains a blend of active ingredients to make the hands look beautiful: cocoa butter, coconut oil and honey. 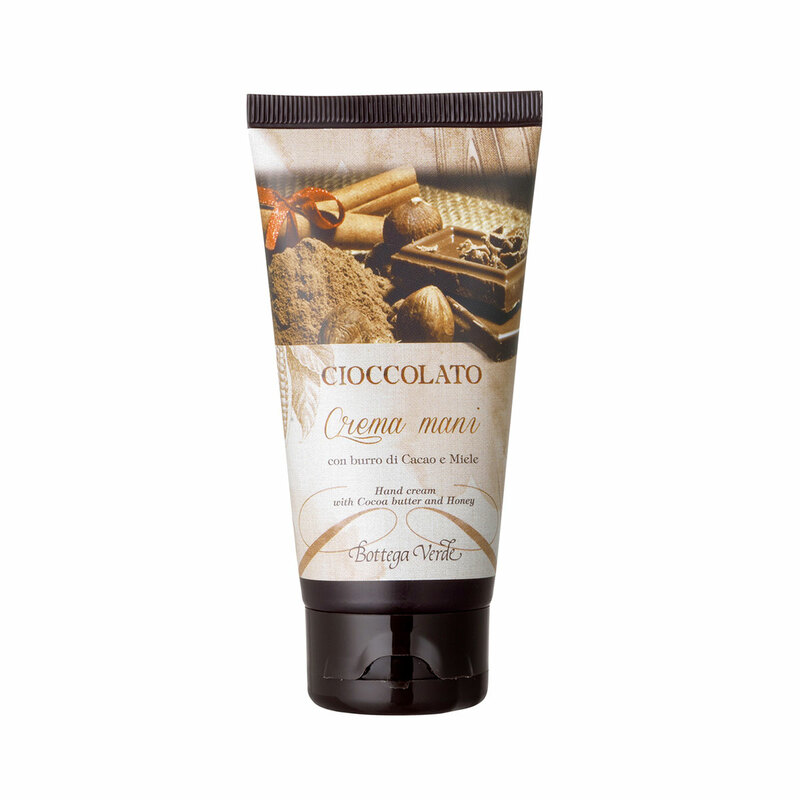 A delectable chocolate aroma emanates from the cream with every use, making the hands irresistibly sweet. This rich, smooth-flowing and delightfully fragrant cream offers nourishment and protection for even the driest hands. Its formula produces instant softness and it contains a blend of active ingredients to make the hands look beautiful. Direction for use:Ensure that your hands are completely dry, then rub it in until it is fully absorbed. Suggestions:For anyone who wants to care for their hands. Characteristic:Cream enriched with precious fraction of shea, cocoa extract, coconut oil, honey, vitamin E and allantoin.